At Auto Body Xperts we offer paintless dent repair. Depending on the size of the dent or ding we may be able to repair it without having to do any refinish work to the vehicle, allowing for a significant savings to you! Paintless Dent Repair is dependent on the size and location of the dent or ding. 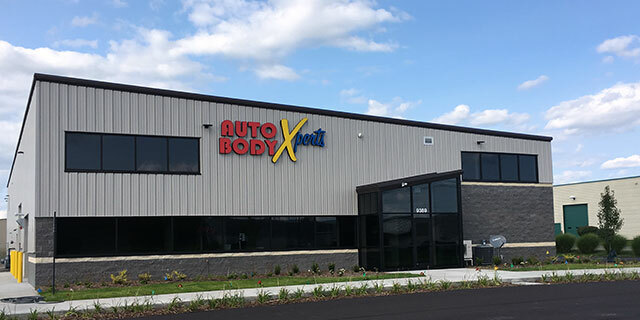 Please stop by one of our offices and our staff will be glad to determine if your vehicle can be repaired with the paintless dent repair process.